But his fame wasn’t just a result of his research. 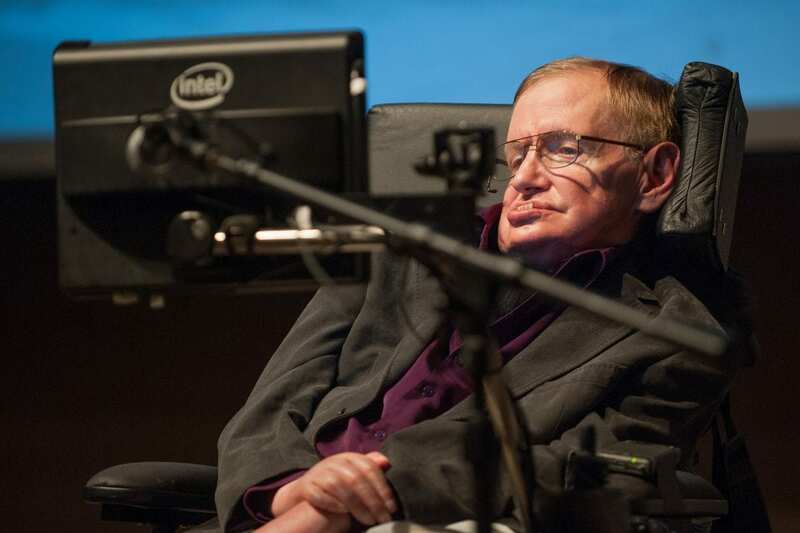 Hawking, who had a debilitating neurological disease that made it impossible for him to move his limbs or speak, was also a popular public figure and best-selling author. There was even a biopic about his life, The Theory of Everything, that won an Oscar for the actor, Eddie Redmayne, who portrayed Hawking. “He agreed that that book, A Brief History of Time, was probably the least-read, most-bought book ever,” says Leonard Mlodinow, a physicist and science writer at the California Institute of Technology. Mlodinow collaborated with Hawking on a less technical version of Hawking’s first book, called A Briefer History of Time.